Pioneers in the industry, we offer ETC Solar Water Heater, ETC Manifold Solar Water Heater, Flat Plate Solar Collector, Industrial Solar Water Heater and Redren Solar Water Heater from India. We are involved in offering a wide range of Evacuated Tube Collector. These are extensively recommended by various numbers of clients owing to its finest quality, robustness and dimensional accuracy. Manufactured as per international industrial standards, these devices ensure longer service life and high functional efficiency. These can be availed in various technical specifications. 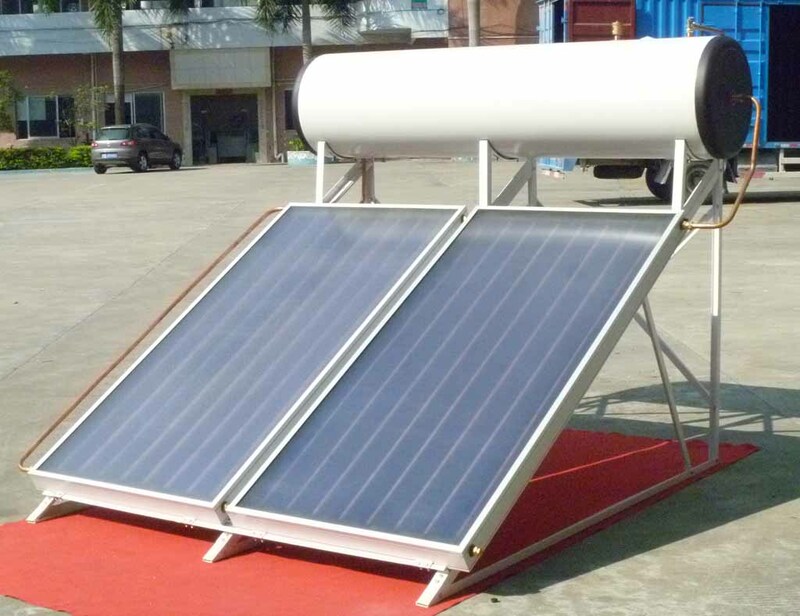 Being a client centric organization, we are involved in offering a wide range of ETC Manifold Solar Water Heater. These are acclaimed for their optimum strength, robustness and reliability. Following the precise demands of clients, we offer these heaters in various range and technical specifications. Our devices are acclaimed for their robustness and dimensional accuracy. These are available at budget friendly rates. Counted as one of the leading suppliers, we are involved in offering a wide range of Flat Plate Solar Collector. Our devices are acclaimed for their application specific design, robust construction and high functional efficiency. Owing to its uninterrupted performance and easy installation, these devices are extensively demanded by various numbers of clients. We ensure longer service life of these devices.